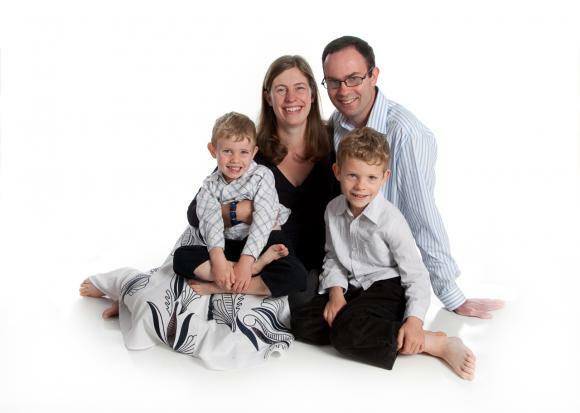 About John Hebblethwaite: In June 1999 the church called John Hebblethwaite to be their Pastor and full time elder. John was born in Nottingham and lived most of his early years with his family in Sutton Bonington during which time he attended the Primary School and Harry Carlton Secondary School in East Leake. John has three primary areas of ministry, teaching, pastoral care and evangelism. John's vision is to help build a diverse church united by the common desire for the love of Christ to be made known and experienced through the work of the Holy Spirit. He is committed to letting the Bible speak, seeking to demonstrate the relevance of God's word for today's church and society.